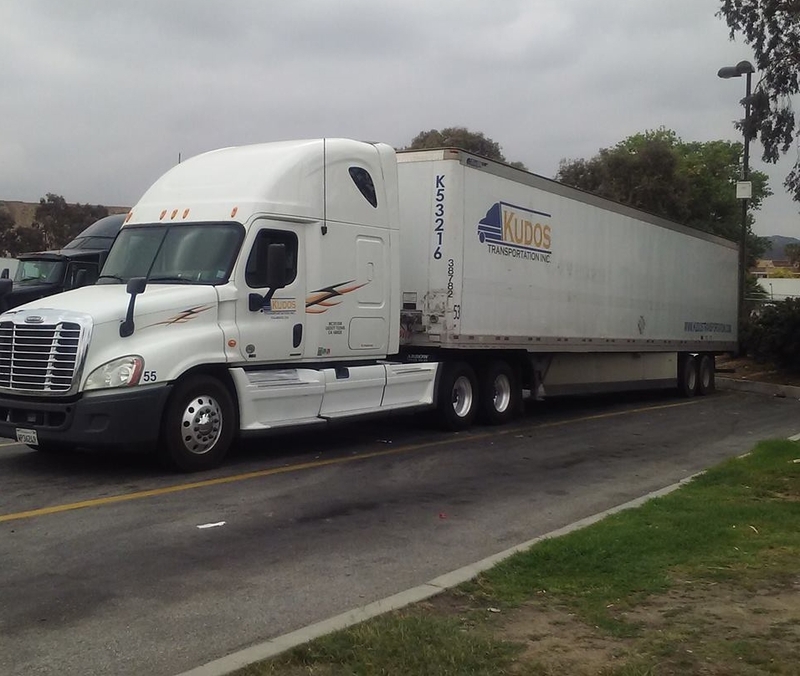 In Kudos Transportation, Inc. we have more than 160 dry van trailers ready to move your loads all around California, Arizona, Nevada and Mexicali. Dry vans are versatile in terms of freight shipments, both for local and over-the-road routes and are are used for moving non-perishable foods and beverages, textile and clothing items, plastic and building products on skids, crates or bulk. Our air ride equipped 53’ Dry Vans are perfect to move in a more secure way your loads by reducing bumping along the way resulting in a more gentle transition for your loads. Be assured that whether you are shipping bales of paper products, beverages, or machinery, Kudos Transportation, Inc. has extensive expertise to handle all of your shipping requirements.